We’ve got you covered! With this PVC-free Greentom raincover, your little one stays protected. 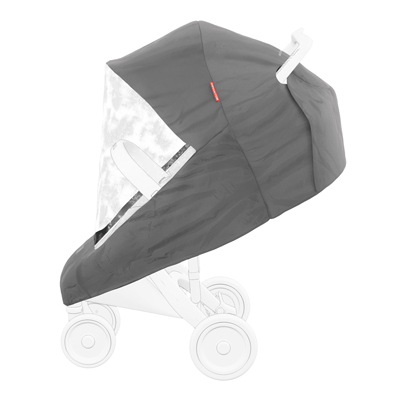 The fold away raincover makes it easy to use and store for hassle-free strolling. 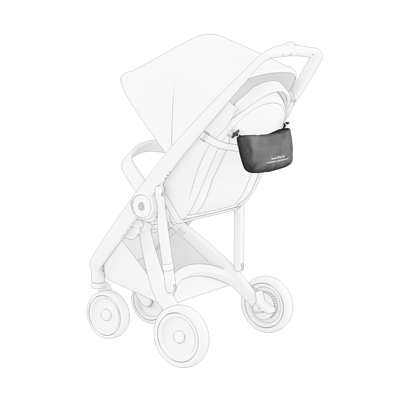 Comes in a bag that can be attached to the frame: unzip the bag and unfold the raincover when you need it. Fold the raincover back into the bag after use.